The most beautiful thing in the world is a smiling face. But are you one of those people who are afraid to show off their smile to the world because of lost teeth? Don’t worry at all because now you would not have to hesitate to smile. With affordable dental implant clinics in Melbourne you will be able to bring back your original dazzling smile. 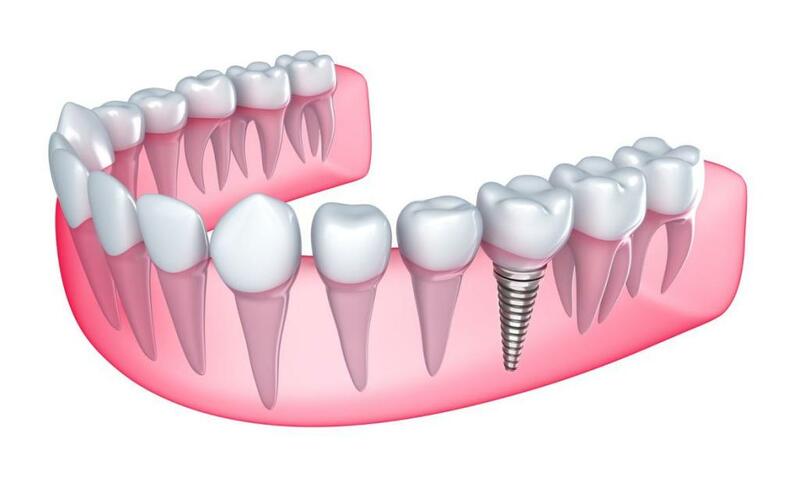 Going for a dental implant will give you a lifelong peace about your lost tooth because the new implant will look so natural and comfortable that at one point of time you yourself will not realize that it is not your original natural tooth. The reason of lost tooth can be any. It can be because of any accident or due to any oral gum diseases or tooth decay. But dental implant is the solution for all. It is the most workable option of all the other solutions. The titanium implants are bio compatible and long lasting also they are not clumsy like the artificial dentures. You will not have to worry about your implant falling out of place while eating or chewing. Such things happen in removable dentures but dental implants are fixed. Research well about various clinics before taking the final decision of going through a dental implant from a particular clinic. Go for the one which follows a proper step by step procedure for a pain free implant and uses only high quality products and technology without hurting your pocket a much. You need to have patience as you choose to have dental implant because it takes a few weeks to fully recover. Firstly the dentists examine your mouth, teeth and oral health. Then surgery is done to fit the screw in the gums. A few days are given to recover after this surgery and then only the final crown is placed. After the whole procedure is completed, nobody will be able to tell the difference between your original teeth and the titanium implant. So get ready to win hearts by your old sparkling smile. You will love your decision of having an implant done because it is an investment for life sort of. The implant blends in so well with your other teeth that you will feel so natural about it. Also they will not catch any gum disease unlike the natural teeth. It will boost up your confidence as you will be able to freely smile, laugh and talk. Your search for reasonable dental implants in Melbourne ends at Dental Implant Professionals. The highly skilled implant surgeons and professionals present here, are always ready to help you and guide you through the whole implant procedure. You will find a permanent solution to your oral problems here. We are well known for our affordable dental implants and excellent client services.